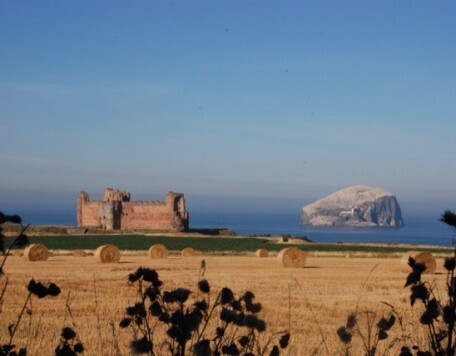 Seacliff Park nestles amongst trees overlooking the famous Bass Rock and stunning Seacliff Beach which is a two minute walk away. 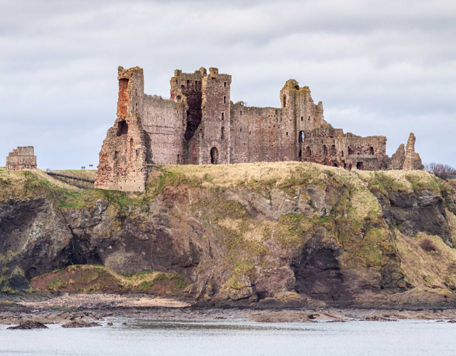 Tantallon Castle is only a two mile walk further along the coast and the famous Seabird Centre at North Berwick is only five miles away, other local attractions include the Museum of Flight and Edinburgh which is only 25 minutes away by train. 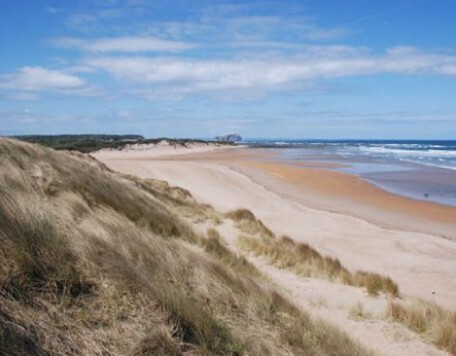 There are 22 golf courses in East Lothian. 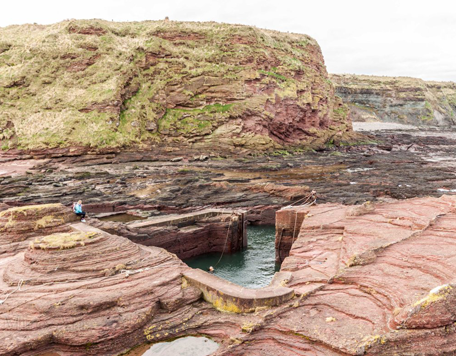 The smallest harbour in Britain is situated at Seacliff beach and moors a small fishing boat which catches local lobster and crabs. 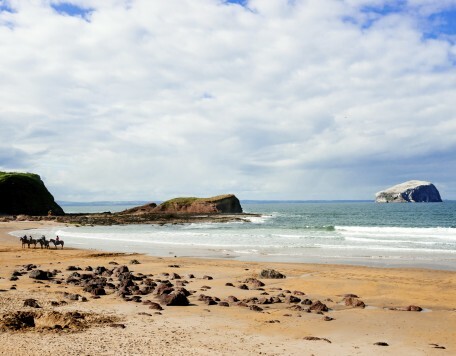 North Berwick and East Lothian are steeped with history and are very well known as holiday locations with a huge range of activities for all the family. 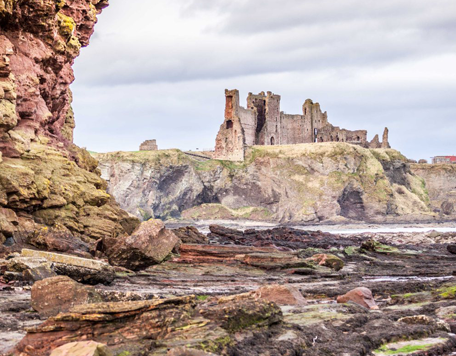 Image’s courtesy of Miro Alt. 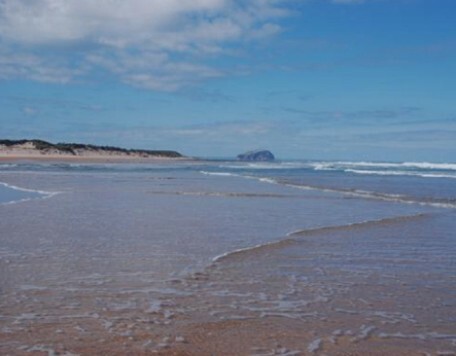 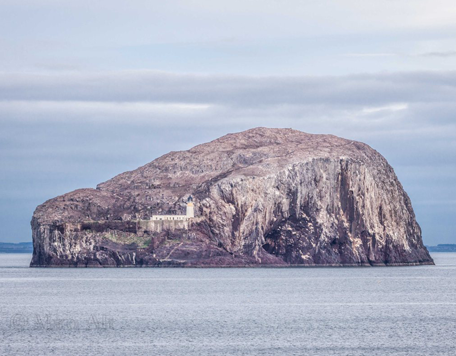 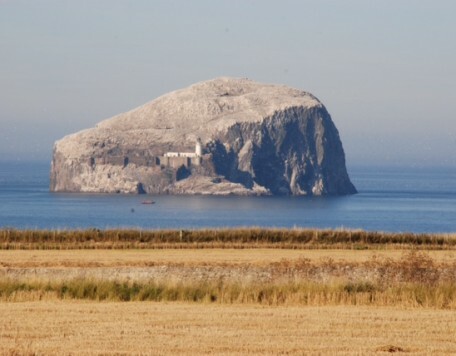 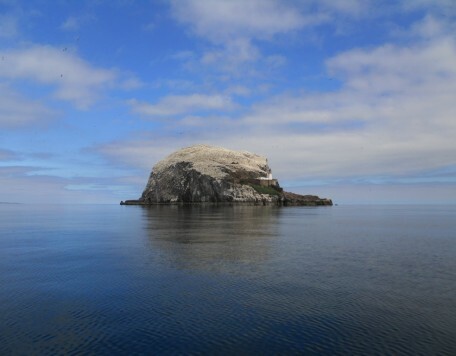 Located in Seacliff, North Berwick, with beautiful views of Seacliff Beach and Bass Rock, Seacliff Park Bed and Breakfast offers high quality accommodation and a friendly, relaxed atmosphere.